Double glazing installed by A-Rated Home Improvements is a great way to make your home more energy-efficient and secure. 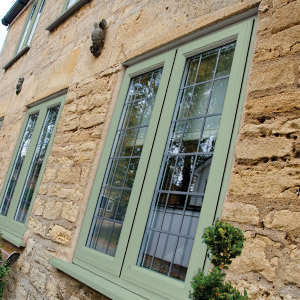 Our windows will help to keep your home warmer for longer, as they are installed with an ‘A’ rating for efficiency as standard. 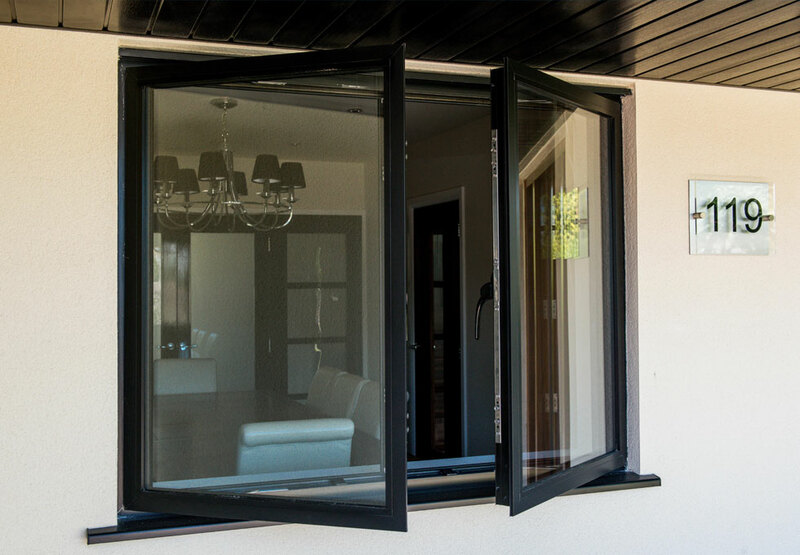 As well as this, each double glazed window is fitted to help minimise outside noise, and comes with quality hardware to keep your house secure from intrusion. 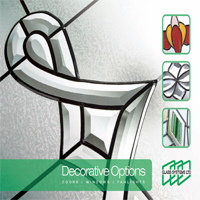 Whether you’re thinking about swapping out your entire set of windows, or simply want to upgrade your existing ones, A-Rated Home Improvements have both the knowledge and expertise to appropriately glaze any house with double glazing. What’s more, all our windows come double glazed as standard, so you can rest comfortably knowing that your home runs at near-peak energy efficiency. Two glass layers are simply better than one! Double glazing works by simply incorporating an additional glass panel within a window’s frame, utilising two layers of glazing as opposed to the traditional one. This makes it increasingly difficult for any inside heat to escape, keeping your home warm as well as providing some much appreciated acoustic soundproofing from any outside noise – particularly helpful for those living alongside a busy road. Purely from a security standpoint, our range of double glazed windows are tougher to break than single pane windows, easily increasing the security of your home by providing an extra layer of defence. Sealed tighter than other windows, potential intruders will always struggle to open them up from the outside, letting you enjoy complete peace of mind all the time. 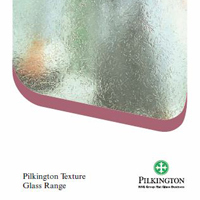 Because double glazed homes are naturally superior in thermally efficiency compared to properties who still suffer from single pane windows, homeowners will always be less inclined to turn on the expensive central heating, positively impacting their energy bills. Less energy is used to heat up or cool down your living environment, which is beneficial to both your wallet and the environment.